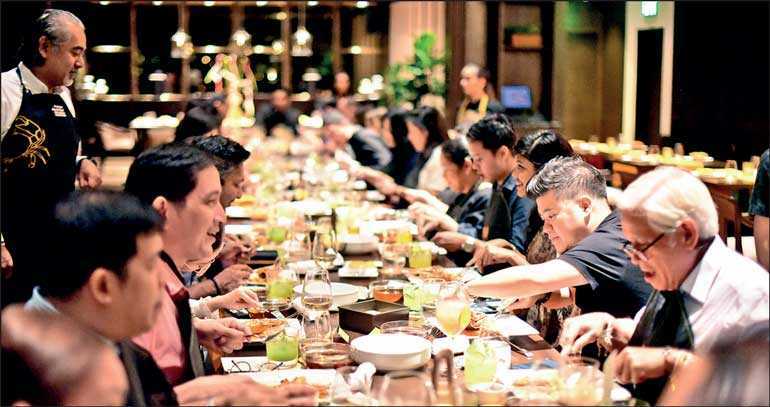 Following the opening of Ministry of Crab in Shanghai only a few months ago, co-owners, Kumar Sangakkara and Chef Dharshan Munidasa launched Ministry of Crab at Shangri-La at the Fort, Manila by hosting a media dinner followed by a grand opening event. 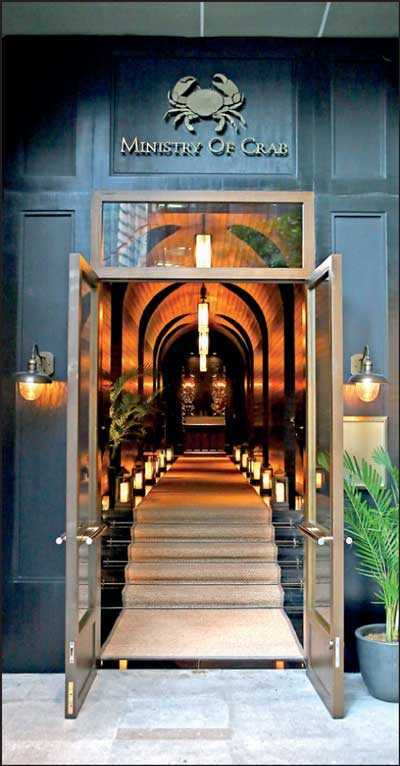 Housed at Shangri-La at the Fort, in the heart of dynamic Metro Manila, guests can expect a no-frills, unique experience as they step into Ministry of Crab Manila, set against a colonial architectural backdrop inspired by the Colombo flagship restaurant at the 400-year-old Dutch Hospital. The hotel features 576 contemporary and spacious guestrooms and suites, and a variety of innovative cuisines from around the world with seven dining concepts of which Ministry of Crab is the latest addition. 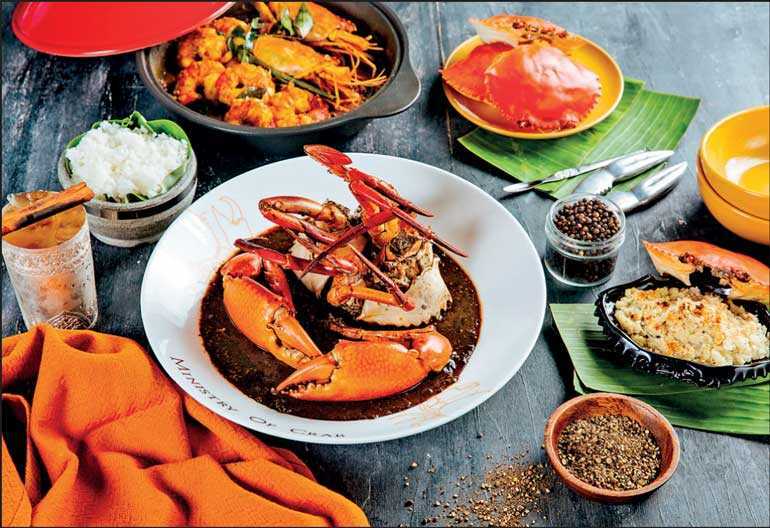 While the signature flavours of Ministry of Crab such as the Pepper Crab and Garlic Chilli Crab take centre stage on the menu, the restaurant in Manila will also feature a selection of Filipino favourites like guinataan (coconut milk and chilies) and pinakurat (spiced natural coconut vinegar) as well as Filipino crab-based dishes such as sisig and lumpiangubod with crab. A component unique only to Ministry of Crab, Manila is the restaurant’s curated beverage program, created by Shangri-La at the Fort’s Executive Mixologist, Ulysse Jouanneaud who pays homage to Sri Lanka’s rich history with cocktails incorporating cinnamon and ginger, as well as special homemade ginger beer that are inspired by sea travel and the concept of paradise.